When J. S. Bach dedicated his “Brandenburg Concertos” to the margrave Christian-Ludwig, he labelled them as “small talents” given to him by the heavens. 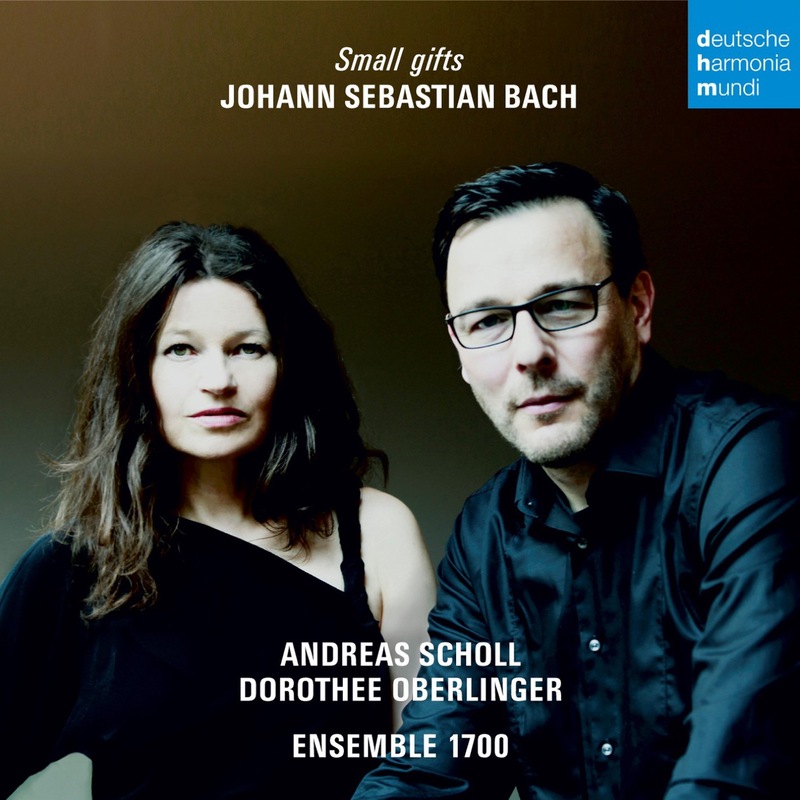 Under the title “small gifts”, Andreas Scholl together with Dorothee Oberlinger and her Ensemble 1700 present a pure Bach programme with a selection of vocal and instrumental works which gives a lively impression of Bach’s musical rhetoric. 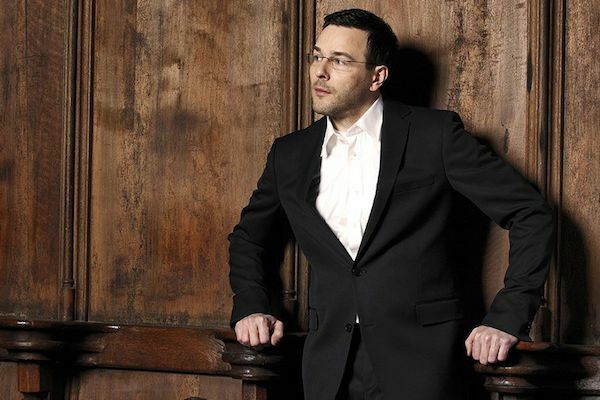 is one of the most amazing discoveries of recent years, an expressive virtuoso who - quite rightly - received numerous awards while still quite young. 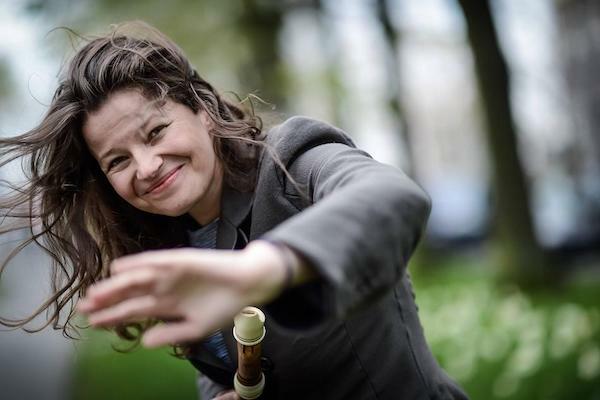 Today she is seen as one of the best recorder-players in the world. 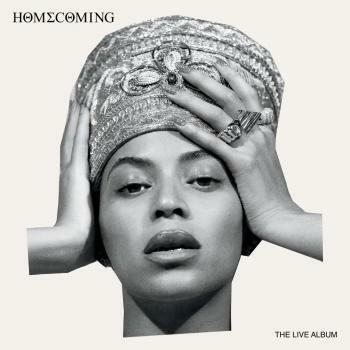 Her concerts have been received with enthusiasm by critics and audiences alike, earning her unanimous acclaim. Her CDs are regularly fêted as the best new issues on the market. Dorothee Oberlinger has given solo recitals at festivals all over Europe, in America and Japan, for example at the Ludwigsburger Schlossfestspiele, the Musikfestspiele Potsdam, the Settimane Musicale Stresa, the Nederlandse Oude-Musik-Network, the Festival de Musica Antigua Sajazarra, the Warsaw Beethoven Festival, the Europäische Musikfestwoche Passau, the Rheingau-Musikfestival, the Tage der Alten Musik Regensburg and the MDR-Musiksommer. Other venues in which she has played include the Wigmore Hall in London, the National Philharmonie in Warsaw, the Marianischer Saal in Lucerne, the Rosée Theater in Fuji and the Philharmonie in Cologne. She has been the guest soloist with leading international Baroque ensembles such as London Baroque and Musica Antiqua Köln directed by Reinhard Goebel, and she also plays regularly with modern symphony orchestras such as the WDR-Rundfunk-Sinfonieorchester and the Detmolder Kammerorchester. Dorothee Oberlinger collaborates particularly intensively with the top Italian ensemble "Sonatori de la Gioiosa Marca", with whom she has given many concerts throughout Europe. Their joint CD of concertos by Antonio Vivaldi has received numerous awards from the international musical press. She directs her own "Ensemble 1700", which she formed in 2003. Together they have realized a wide variety of projects relating to the music of the 17th and 18th centuries. In 2004 Dorothee Oberlinger was appointed professor at the renowned Mozarteum academy in Salzburg. has released a series of extraordinary solo recordings including: Wanderer - a disc of German Lied in partnership with pianist Tamar Halperin; O Solitude – an all-Purcell album with Accademia Bizantina which won the 2012 BBC Music Magazine award, Arias for Senesino, Heroes - a disc of arias by Handel, Mozart, Hasse and Gluck, Robert Dowland's A Musicall Banquet, Arcadia - a collection of rare and unpublished cantatas by composers from Rome’s Arcadian Circle, Wayfaring Stranger - a selection of specially arranged English and American folksongs with Orpheus Chamber Orchestra, Bach cantatas with Kammerorchester Basel and Vivaldi Motets with the Australian Brandenburg Orchestra, all of which are released on Decca. His most recent recording, Small Gifts of Heaven, is a collaboration with Dorothee Oberlinger and released on the Sony label this season. Highlights this season include a new solo recital programme featuring 20th century songs by Britten, Berg, Copland, Vaughan Williams and Pärt at the Elbphilharmonie Hamburg and the Kölner Philharmonie; Small Gifts of Heaven with Dorothee Oberlinger on tour in Europe; and a tour to the Far East with the English Concert.